When he’s not enjoying the opportunity to play in front of the home crowd, Gryba picked his Top 5 places to play on the road. Hint: all five have one (original) thing in common. Although his first NHL game – on February 16, 2013 – didn’t get off to the greatest of starts, Eric Gryba has gone to skate in over 220 big-league contests. 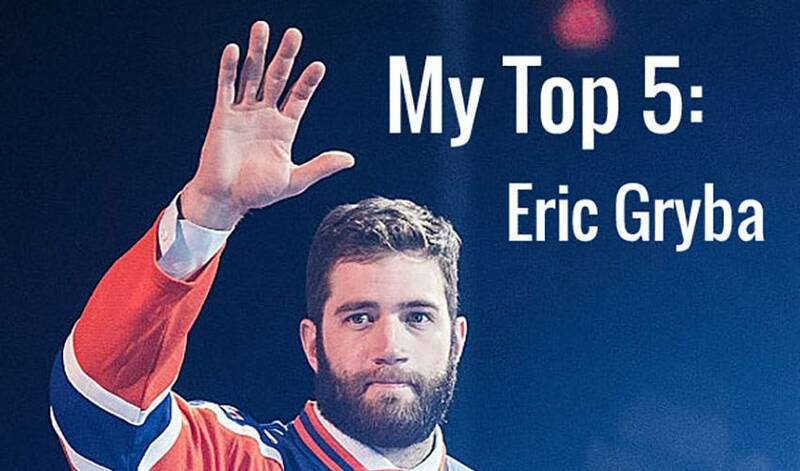 Now, in his second season with Edmonton, the 28-year-old Saskatchewan native has played his part in helping the Oilers gate out of the gates quickly to be one of the League’s top teams.